Wellness China Description: As a new highlight of Chinese economy, the mushrooming Big Health Market has immeasurable potentials to achieve a size of over RMB 8,000 billion by 2020, predicted CIConsulting. 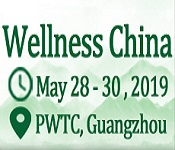 Covering all range of high-quality wellness & health products, Wellness China targets at both professionals and general public, with an exhibition area of 20,000 sqm and 250 exhibitors. 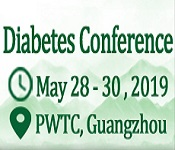 Diabetes Conference Description: 2019 Guangzhou International Diabetes Conference will take place at Poly World Trade Expo Center during May 28-30, 2019, under the auspices of organizers including Guangdong Provincial Health Association, Guangdong Grandeur International Exhibition Group, the Association of Folk Traditional Chinese Medicine and Pharmacology Studies of Guangdong and so forth. 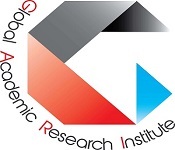 Medical experts, professors, researchers, clinicians and entrepreneurs will converge together to jointly set up an international academic exchange and cooperation platform. 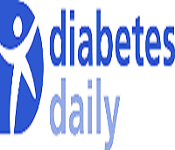 Diabetes Daily was founded in 2005 by David Edelman and Elizabeth Zabell shortly after Elizabeth was diagnosed with type 1 diabetes at age 23. They were moved by the type of support that diabetes bloggers were sharing and wanted to create a space for more people to share support. 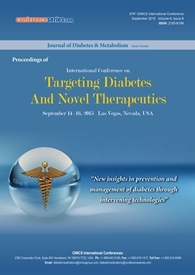 Over the years, Diabetes Daily has grown to include one of the largest diabetes forums, a popular newsletter, a blog featuring over a 100 writers, and an extensive recipe collection. 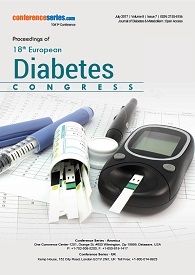 Now, over 10 million people visit Diabetes Daily yearly to get the support and inspiration they need to thrive. 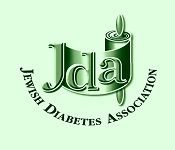 The JDA, founded in 1985, has various projects reaching hundreds of communities both in the United States and Internationally. 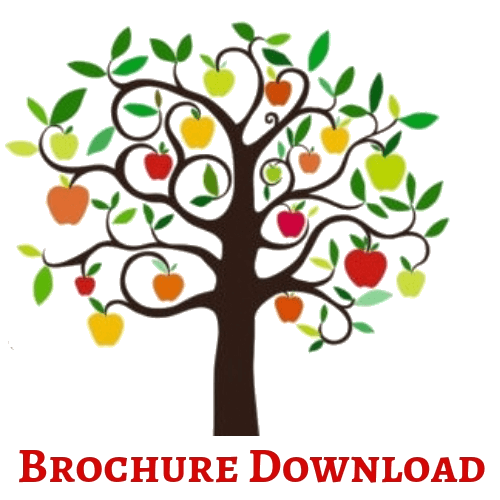 We are the only organization offering all our services (website, magazine, contact persons etc) in Both English and Hebrew. Mark your calendars now for yet another international standard meeting in the capital city of Sri Lanka- voted as the best country to visit by lonely planet in 2018. 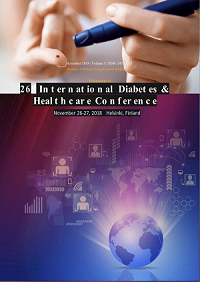 The congress is jointly organized by the International Society for Endocrinology, South Asian Federation of Endocrine Societies, and the Sri Lanka College of Endocrinologists. 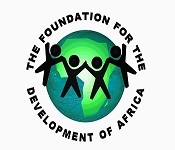 There are more than 50 international speakers. 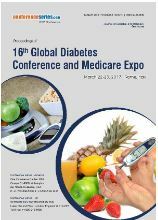 More than 1000 attendees from the region and international arena are expected to participate. As a wonderful conference venue as well as a fantastic destination to travel to Sri Lanka offers a unique opportunity in 2019. 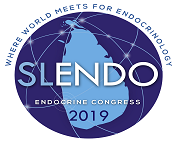 SLENDO 2019 will be held August1-3, 2019, at the Hotel Shangri La, Colombo, Sri Lanka. 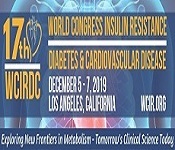 SLENDO 2019 offers endocrinologists, physicians and other clinicians as well as researchers and trainees an amazing opportunity to learn about the latest developments in the field of diabetes, endocrinology and metabolism and share ideas. 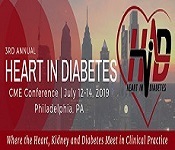 Over the course of three days, delegates will have an opportunity to take part in more than 170 sessions that include plenaries, symposia, workshops, meet the professor sessions that will be delivered by international experts. The free paper sessions offer researchers and trainees to showcase their research. Of particular interest is the awards on offer for young investigators- the winners of the free paper sessions will get a travel grant to travel to ICE Buenos Aires in 2021 to showcase their work.